See the 2018 Class Agenda Here! 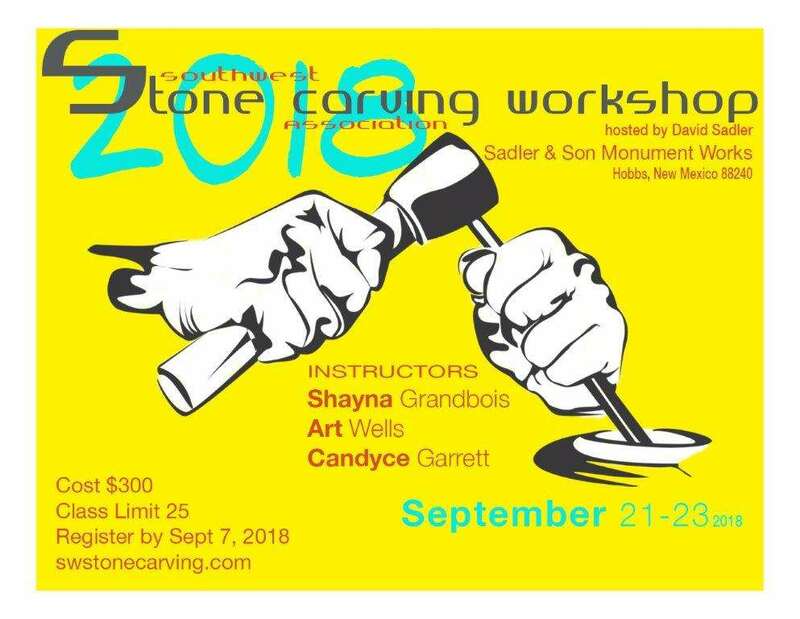 The 2019 Southwest Stone Carving Association Workshop is scheduled for September 27th, 28th, & 29th. 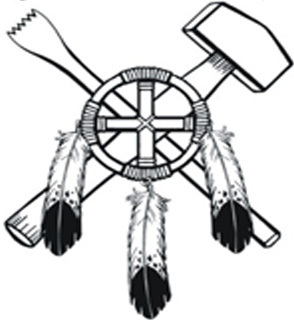 We encourage beginner and novice carvers, as well as intermediate and advanced carvers! 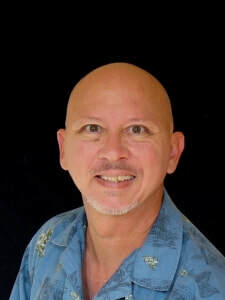 With three outstanding well known, professional instructors, there will be opportunity for everyone to carve something unique. Topics will range from safety, use of tools, geology of the stone, choosing a stone, basic and advanced carving techniques. There are many hotels/motels to choose from in Hobbs, NM as well as camping availability at Harry McAdams State Park. Make your reservations in advance for either as Hobbs has special events in the fall that make accommodations hard to find at times. ​Tuition includes stone, instruction, use of tools, lunches, light breakfast, and a special event on Saturday night. IMPORTANT: It is highly recommended for beginners to create a Plasticine (clay) model BEFORE attending the workshop. Having this Plasticine (clay) model will give you a visual representation of your finished rock sculpture.